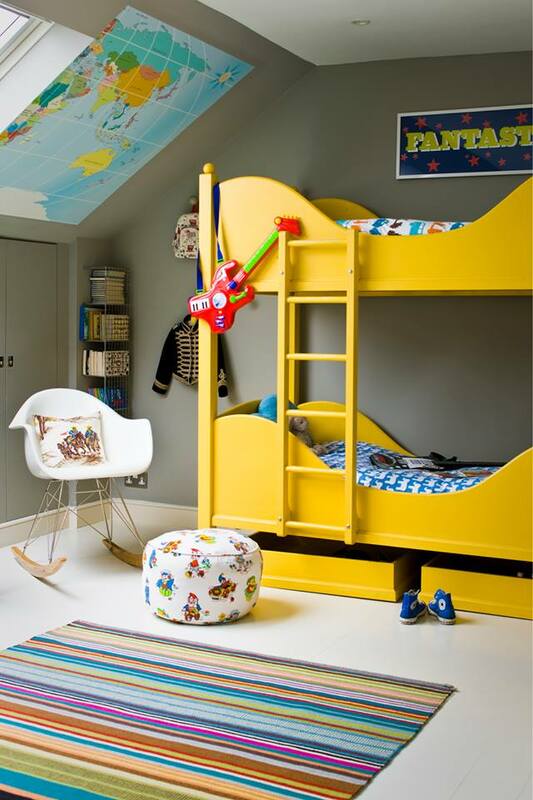 Design Addict Mom: 11 Colorful and Fun Kids' Rooms. 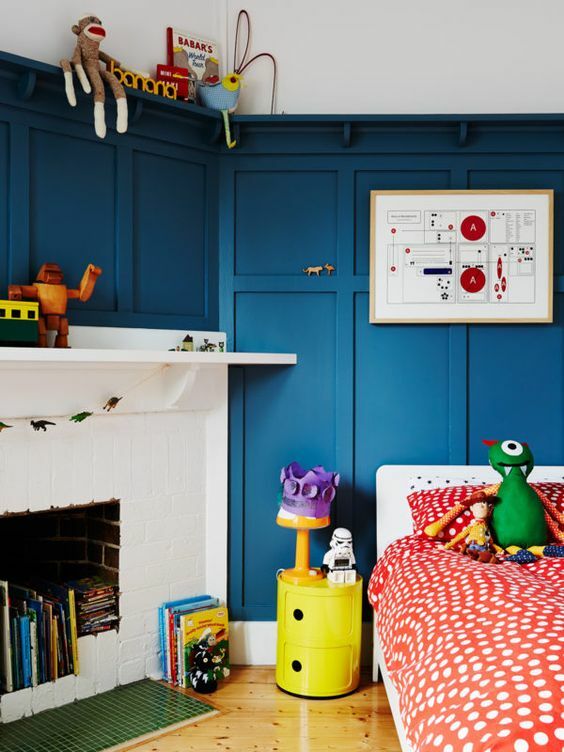 11 Colorful and Fun Kids' Rooms. 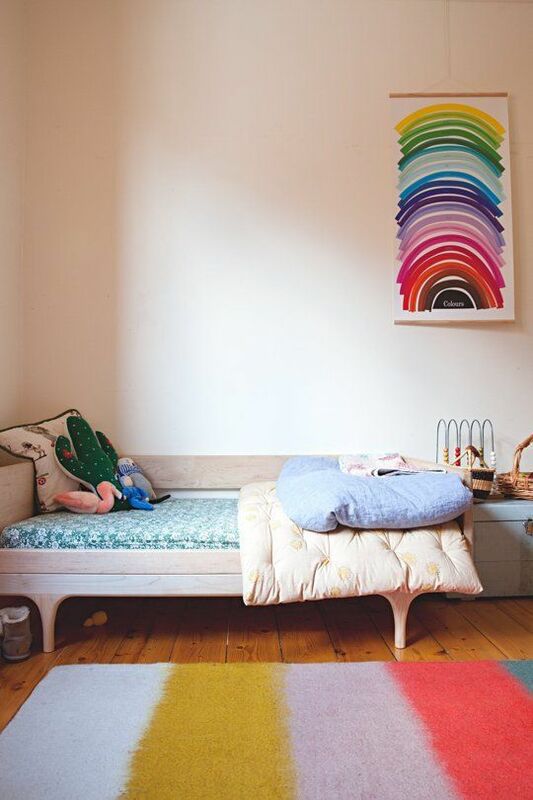 Each Spring I am always inspired to change things around, even if it as simple as adding a new accessory to a room. 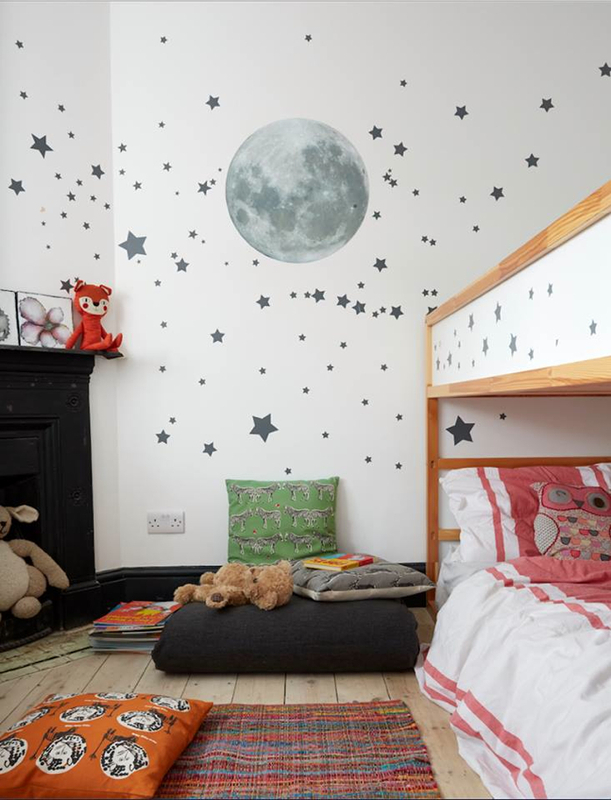 I've had my eye on Zion's room to switch things up a bit. 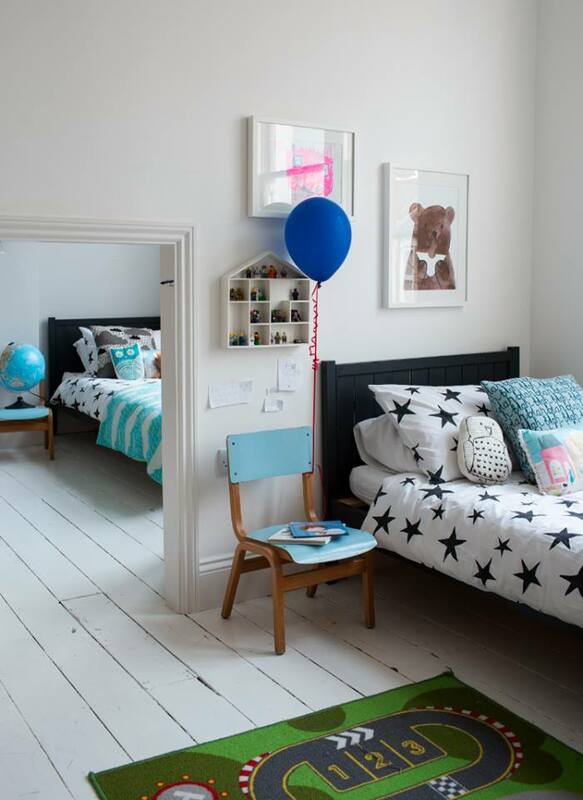 These colorful and fun kids' rooms have me so inspired. 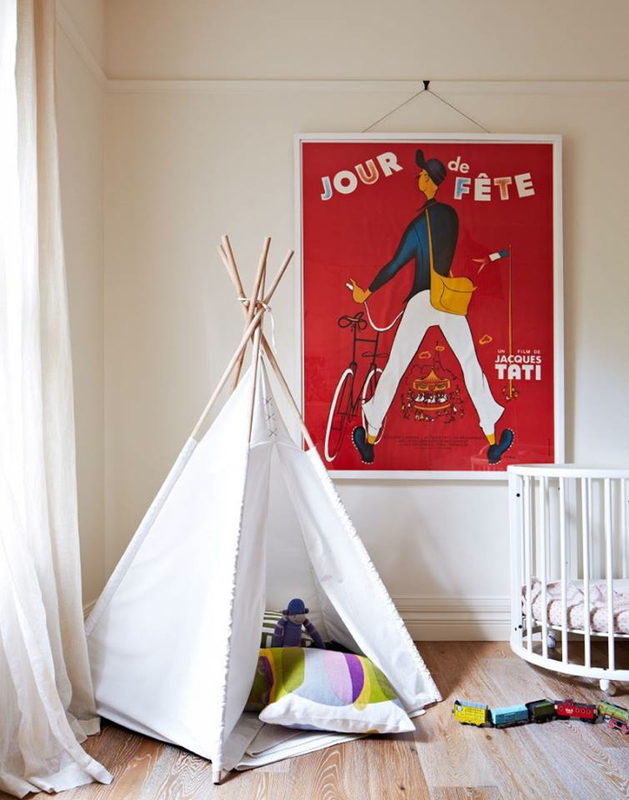 They may be for kids, but I see at least one, that I would love. For me!! 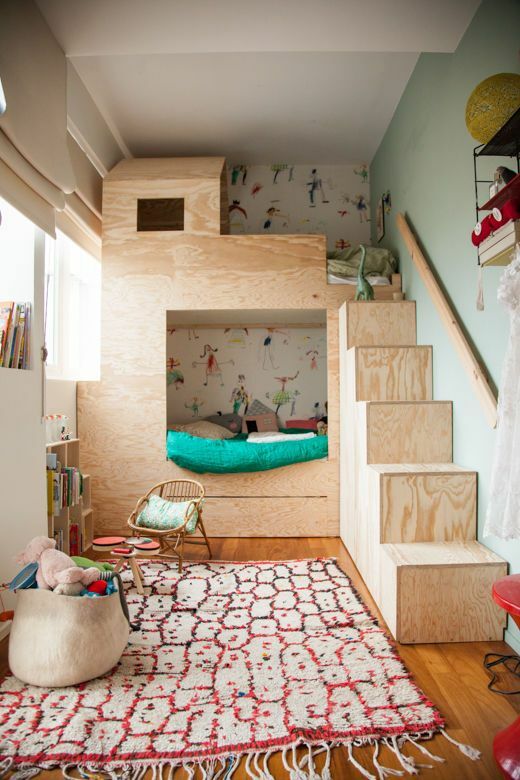 Love it all but that housebed is my favorite!